The unpaid internship has been a longstanding literary tradition, but trust the unorthodox and creative Coffee House Press to blow tradition out of the water. 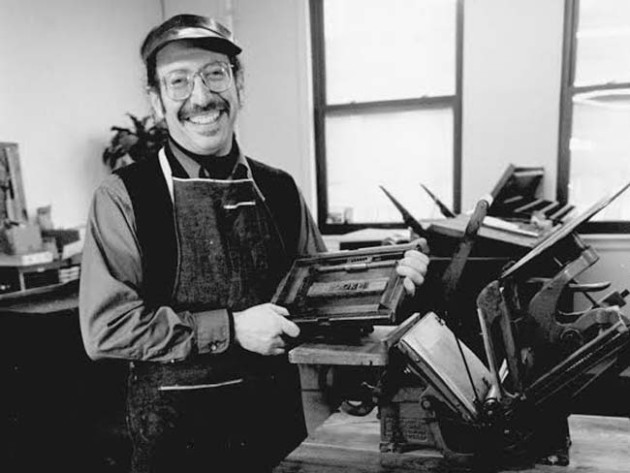 The press is now offering stipends for its editorial interns, using money from the Allan Kornblum Memorial Fund and the Bush Foundation Creative Community Cohort Grant. 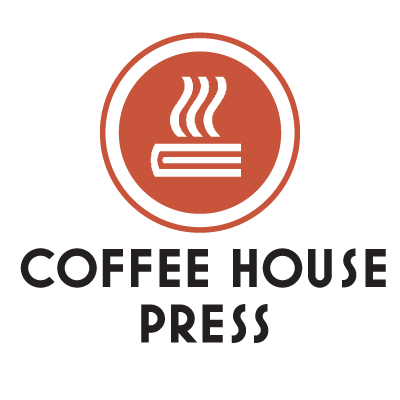 Coffee House Press typically hires nine interns over the course of three seasons. The stipend will pay $1,200 for about 200 hours’ of work spread between 12-20 hours per week over three months. Interns read and report on manuscript submissions, fact-check, do research and proofreading, assist with the packaging of review copies, and many other tasks. “Access is something that has always been important to Coffee House,” Fischbach said. “Over the past few years we’ve been working hard to put our books and values into action in more tangible ways. Interns can also receive college credit for their work.